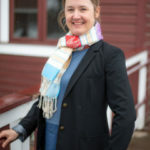 With a career spanning cultures, disciplines and industries, Joanne is a specialist in leading and measuring impact of innovative collaborations among business, government, Indigenous and civil society organizations. She has developed program and impact measurement models for initiatives that serve diverse profiles of entrepreneurs. Joanne has worked with investment teams, franchise systems, social enterprises and independent businesses to successfully start up and scale while delivering on a social mission and has a proven track record of creating viable economic development initiatives for under-represented groups that strategically align with business objectives. Joanne has worked domestically and internationally with government, civil society and private sector organizations such as Canadian Youth Business Foundation, Social Capital Partners, Vancity credit union, Status of Women Canada, Canadian International Development Agency (CIDA) and World Literacy of Canada. Joanne has also worked as a business consultant and trainer for startup entrepreneurs and worked in a family business. Jeremy is a professional engineer and project manager who has built a career in environmental impact assessment and environmental remediation, focused on water resources. He has a passion for nature and the outdoors and its capacity to inspire imagination and happiness. Jeremy is convinced that great communication, science, art and education are the keys to finding a balance between human development and environmental integrity. 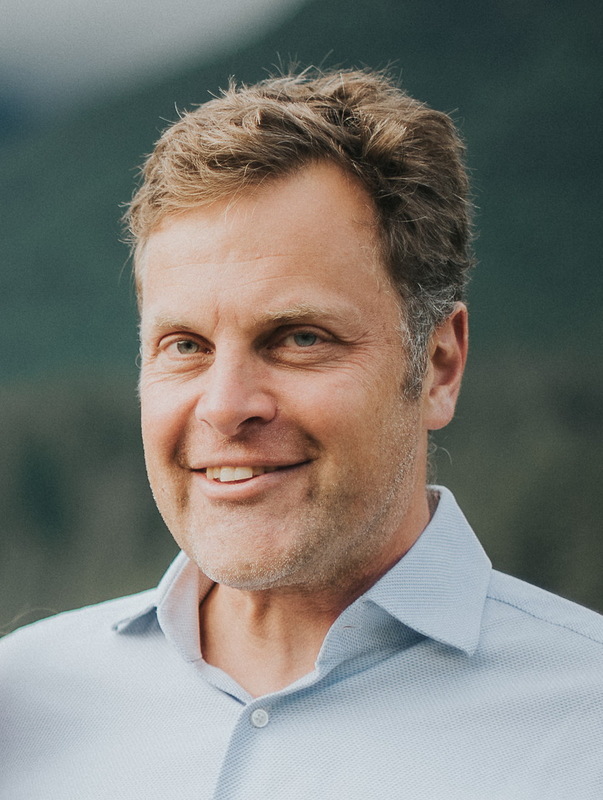 Jeremy moved to the Sunshine Coast in 2008, and is excited to be involved in creative, innovative community-building and broadening of perspectives in this spectacular part of the world. 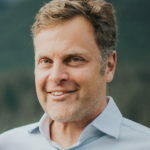 Terence van der Woude is passionate about giving individuals what they need to succeed and ultimately help better civilization through contribution of information and opportunities. His core values are respect for all living things; the earth belongs to no one; it is better to give than receive; speak from the heart; there IS a solution and, lastly, with love & patience, anything is possible. He spent his previous career of 18 years working in the performing arts, though not on stage. Now he is in his 4th year as a successful financial consultant with a vision to be the GVRD’s authority on financial education and to provide each individual, who is interested, the opportunity to find the financial balance we all want. Terence is also a sustainability enthusiast, a suburban farmer and a very proud papa! 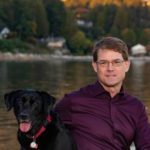 Darren is a CPA (Chartered Professional Accountant) and has spent the majority of his career working in the business systems side of organizations, which include the tourism, forestry, and utility sectors. Outside of work, Darren is passionate about most endurance sports and any manner of non-powered transportation methods. He may be the only Ironman who also owns an electric bicycle. Darren’s previous work with not-for-profit organizations was with a United Church on the north shore where he served as treasurer for over 15 years. He resides in North Vancouver with his wife and son. 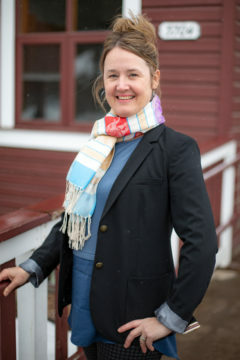 Natalie Gerum has engaged with classrooms and communities across Canada, and brings diverse experiences in curriculum development, facilitation, and creative community building to Deer Crossing the Art Farm. With a passion for outdoor education, Natalie holds an MEd in place-conscious learning from Lakehead University, and currently works as the Manager of Student Engagement at UBC, where she stewards initiatives in leadership and social justice across faculties. She and her partner, along with their young daughter are proud community members of the Sunshine Coast where Natalie loves to grow gardens, dance in her gumboots, and watch for whales in the Salish Sea. Heather Dawson has been an art-maker, a therapist, a group leader and an explorer of the uniqueness and the mystery of human beings for over thirty years. 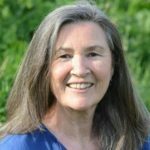 She trained as an art therapist, a body centered psychotherapist (the Hakomi Method), and has a Masters degree in expressive arts therapy and psychology. Her teachers are among the pioneers in each of these fields. Heather has led the studio based course at the Vancouver Art Therapy Institute, and has been in private practice since 1994; she is also an instructor at St. Stephen’s College in Edmonton, Alberta. She continues to facilitate individual and group supervision for graduate therapists working in agencies throughout the lower mainland and across Canada. Heather has also traveled throughout Canada and to Europe and Ireland as a workshop facilitator. For many years she worked in agency settings alongside youth, women, families and children as they processed the difficulties associated with traumatic circumstances. She considers this work to be among the most profound and humbling experiences of her life, and credits the courage of these people as her greatest teacher. Her work is further deepened by her own life’s journey as a mother, a companion and a seeker.